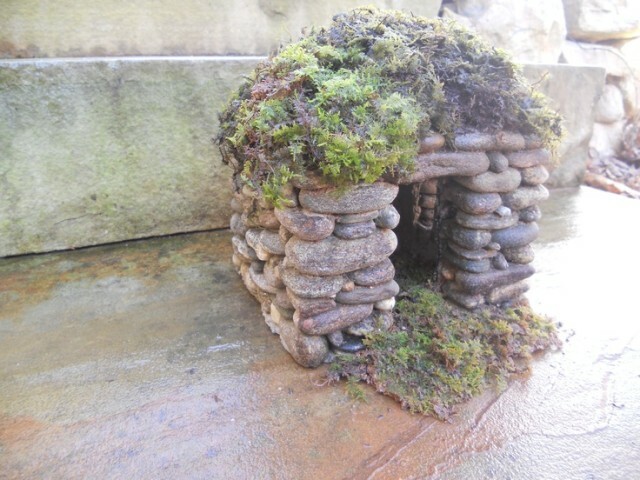 I’ve always been attracted to these miniature Stone Fairy House. They appear inviting and almost magical to me. 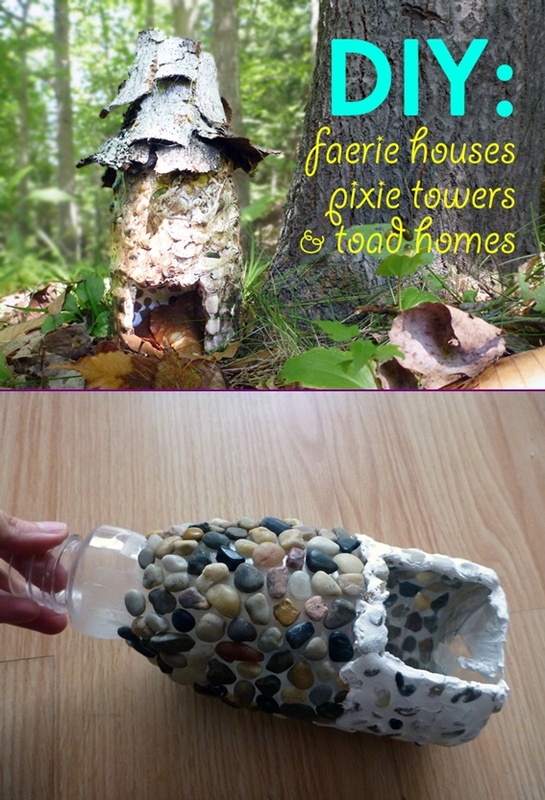 Like real life fairy houses. 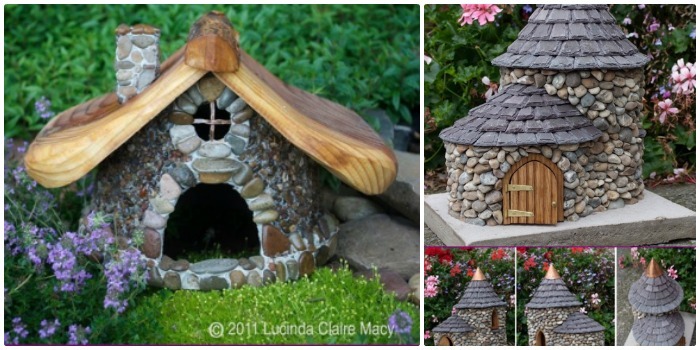 Do you want to have an enchanting stone fairy garden in your yard? 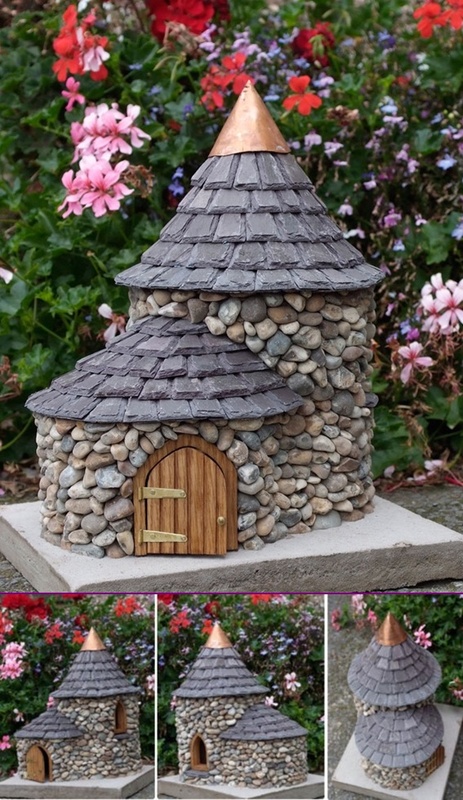 Today we are sharing about how to build a miniature stone fairy house for your garden. 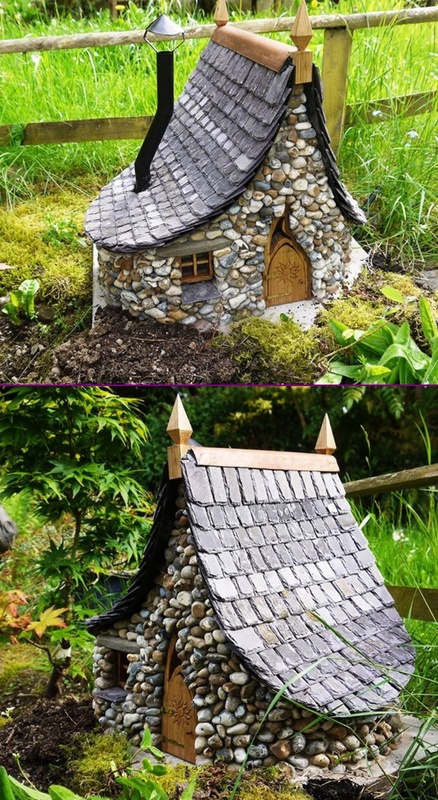 You can make miniature houses out of river stones and this raw material is becoming increasingly popular for all sorts of DIY projects. It is easily available and most importantly, it’s free. 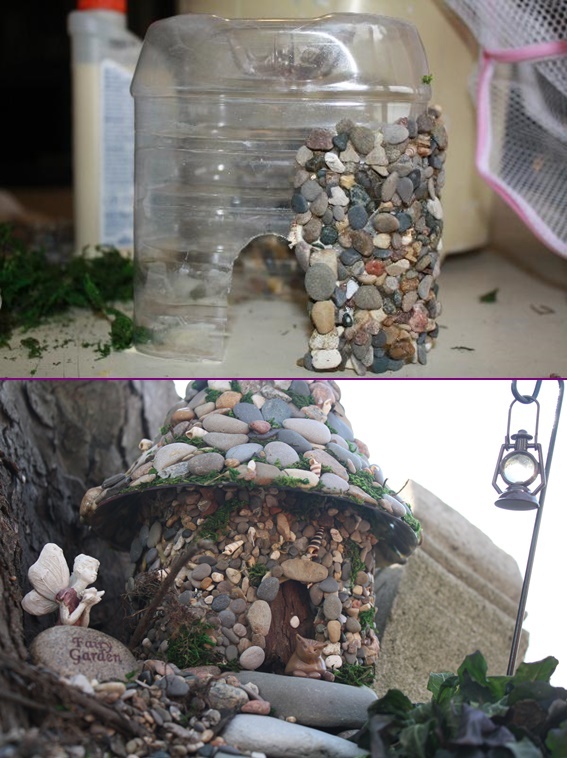 The other materials for this project, such as adhesives or pieces of wood for the roof does not cost a fortune, and for this project you won’t need a significant amount of them. 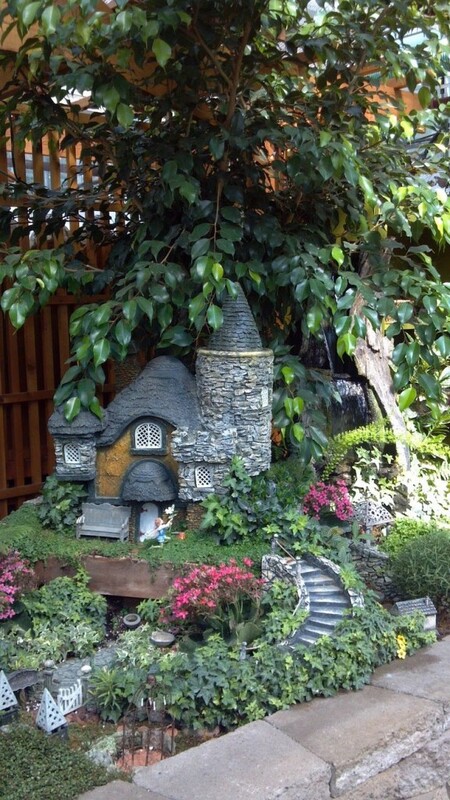 So just take a look at the selection of images below and choose your favorite miniature fairy house to make for your garden. 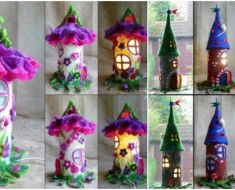 You will definitely enjoy them and love especially when you’ve seen the final product of your work.